I DO IT IN THE MORNING AND EVENING…..
fight cellulite and stretchmarks. Getting old is inevitable, letting your body go is not! Fight the good fight with the right products. 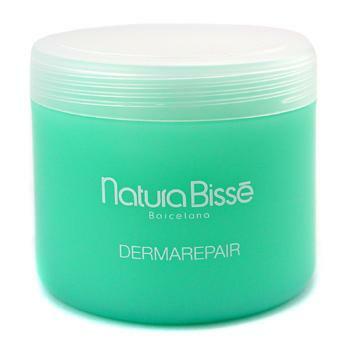 My latest routine involves using Natura Bisse Dermarepair in the morning, and Omorovicza Dimple Vanisher at night. Dermarepair improves the formation of new stretch marks, and improves the appearance of existing ones. This great cream hydrates and softens the skin while improving its appearance. Dimple Vanisher is an easily absorbed gel, that enhances the fat burning rate, while improving micro circulation to remove fatty deposits. So smooth on these products, and rip off those clothes….. If you’re going to fight cellulite , fight it hard, with lots of ammo. Kneipp ( a very cool holistic company) offers three different products you can use alone, or all together, for best results. 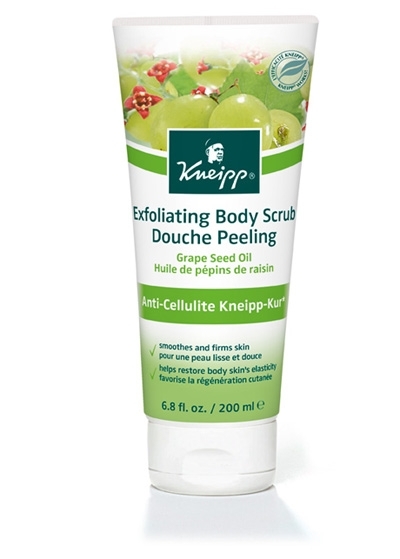 Start with the Kneipp Grape Seed Exfoliating Body Scrub while in the shower. Follow up with The Grape seed Body Massage Oil, and or , Grape seed anti-Cellulite intensive cream. These items use Grape seed oil to smooth & nourish, and Sandalwood fruit to stimulate circulation. So Firm up your skin, before you firm up your man….. There is a never-ending quest to find a product that actually does what it claims in the game of cellulite reduction. I would like to introduce you to just such product. Mama Mio Skincare’s Shrink to Fit Hip & Thigh Cream. I am impressed with this product for many reasons. After a months use I definitely saw a firmer booty will less cellulite. The website and packaging are extremely informative. They don’t just list the ingredients, they explain what each active ingredient does. And of course, as they say there are no “nasties” i.e. petrolatum,sodium lauryl sulphate, colourant etc. So try Shrink to Fit and get your booty ready for your next call…..